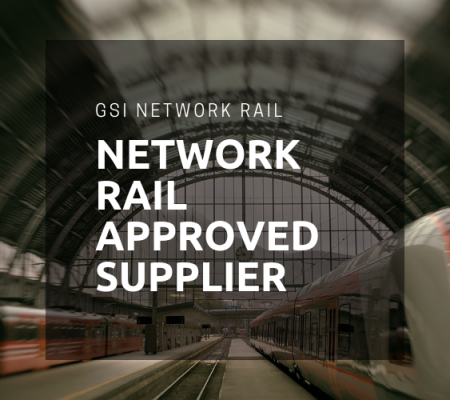 What can GSI offer in becoming your buying partner? 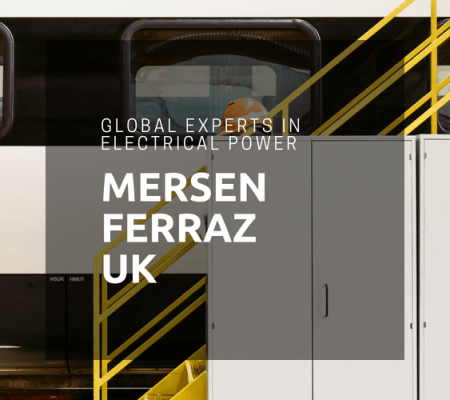 Who are Mersen Ferraz UK? 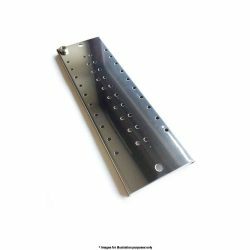 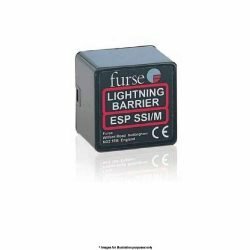 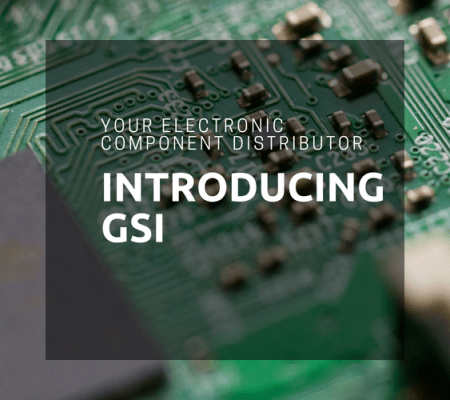 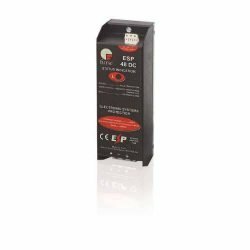 GSI was founded in 1994 as a Hampshire based electronic components distributor and specialist in lightning protection equipment. 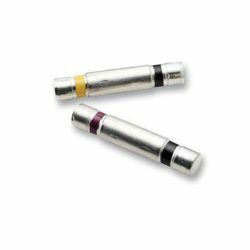 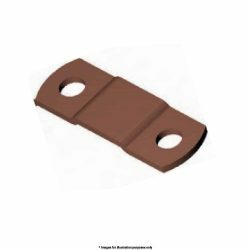 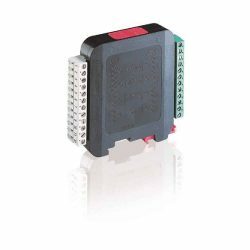 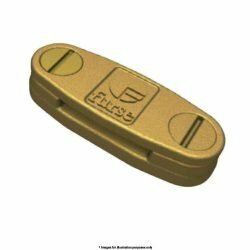 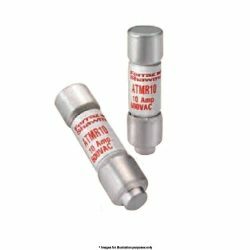 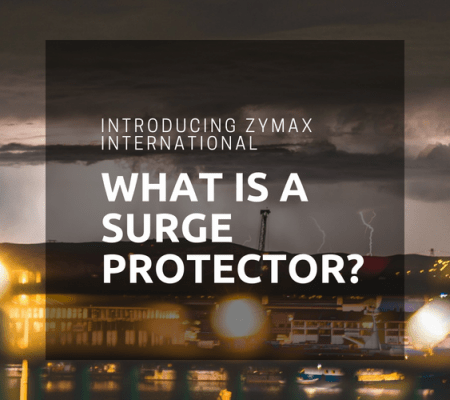 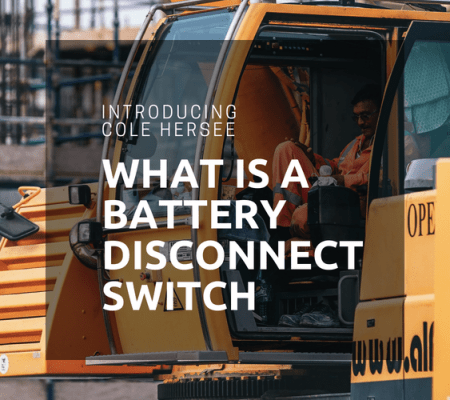 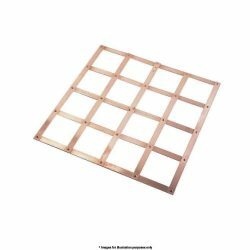 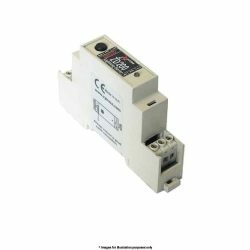 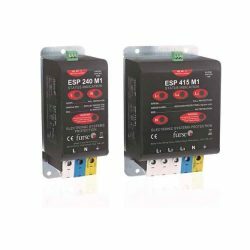 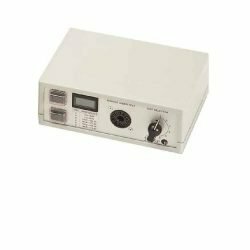 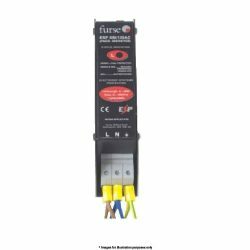 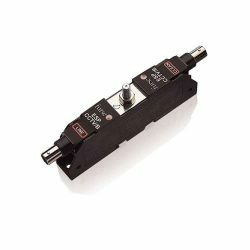 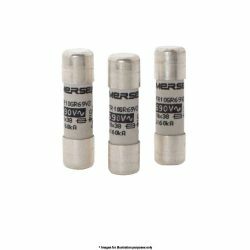 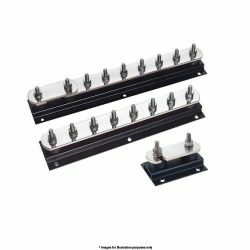 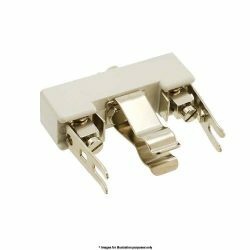 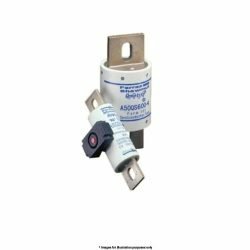 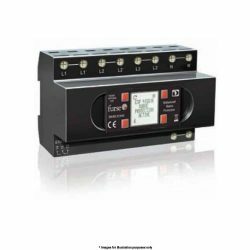 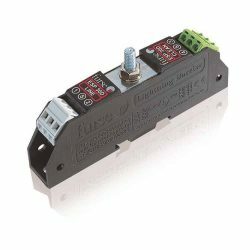 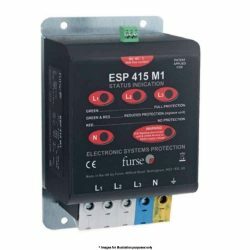 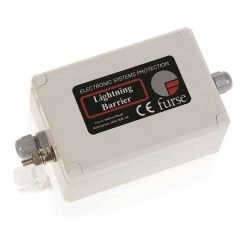 We support a wide range of components including, fuses, fuse holders, terminal, surge protection, lightning protection, semiconductors, led’s marine equipment, industrial switches to name but a few.